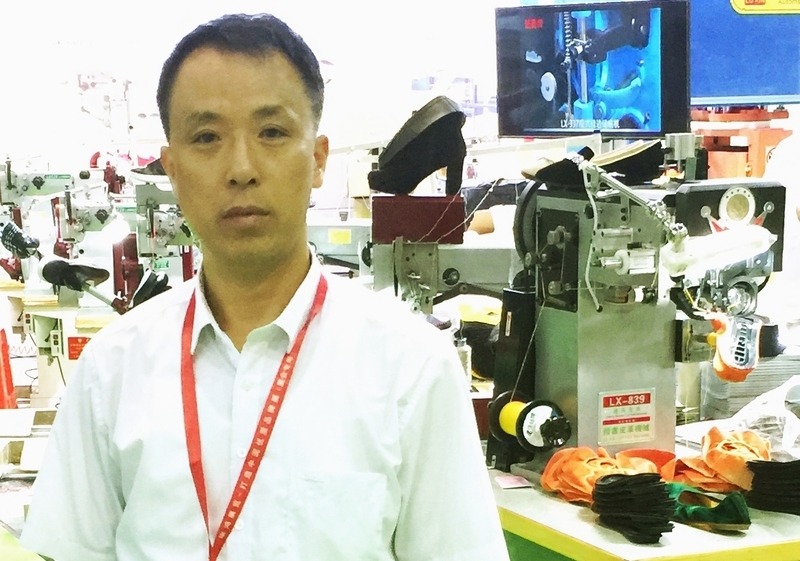 Product categories of Standing Mackay Stitcher, we are specialized manufacturers from China, Heavy Duty Sewing Machine, Best Heavy Duty Sewing Machine suppliers/factory, wholesale high-quality products of Outsole Stitching Machine R & D and manufacturing, we have the perfect after-sales service and technical support. Look forward to your cooperation! 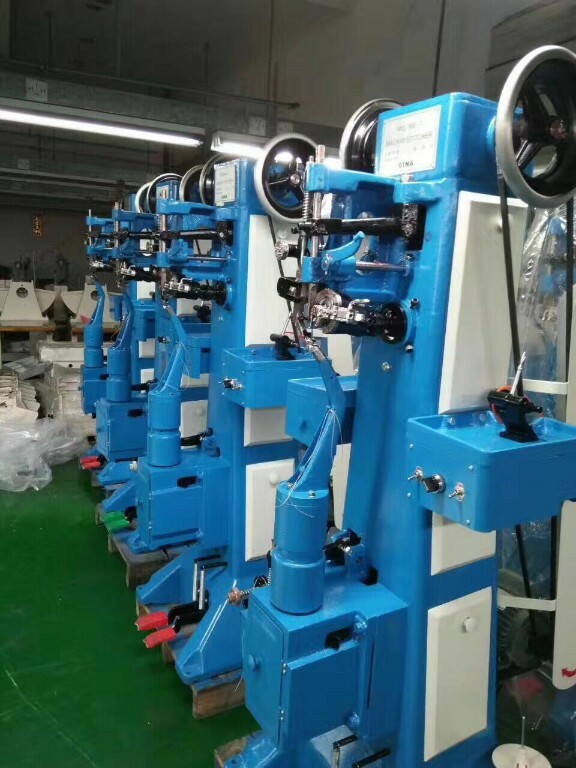 Since most of the sewing machine can not stitch heavy duty material, so Standing Mackay Stitcher is the traditional choose, this kind of Heavy Duty Sewing Machine most are Standing Sole Stitching Machine , we also call Outsole Stitcher , but we have another Best Heavy Duty Sewing Machine is seated type, worker don`t need to stand , just seating is OK, it`s very friendly , model number is LX-337, please search it in our website, it must be surprising you !